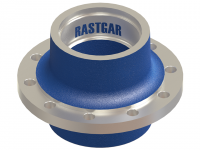 All processes related to high quality wheel hub production are organised within Rastgar Engineering’s own manufacturing facilities. 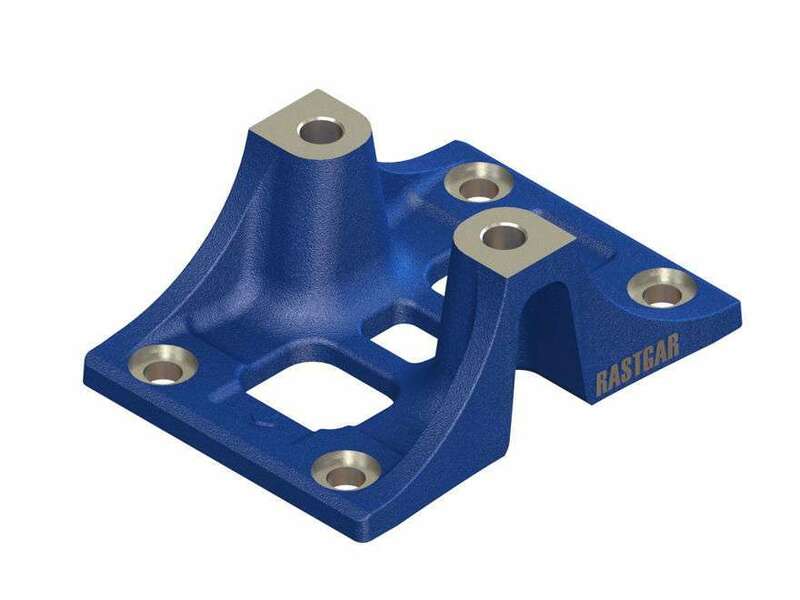 From purchase of quality raw materials to process control in our Metal Casting facility, Foundry Tooling, Paint & Rust Proofing, Machining, Assembly, Packaging & Shipping are controlled under one management . 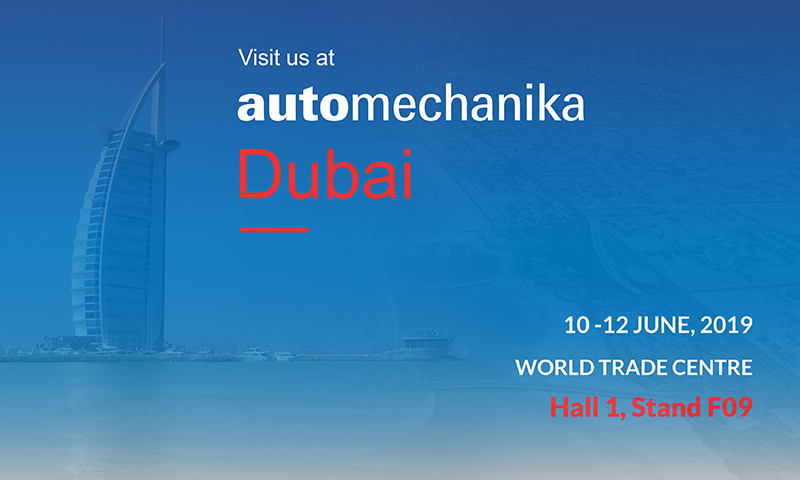 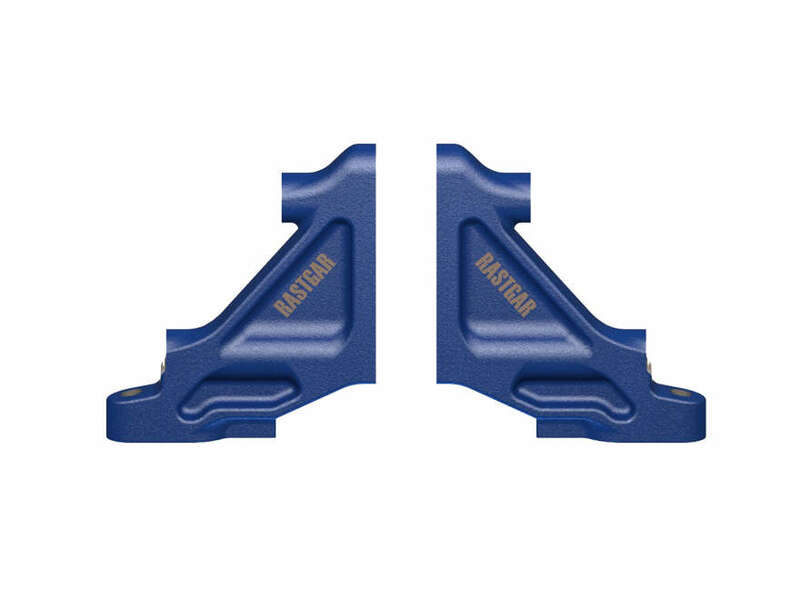 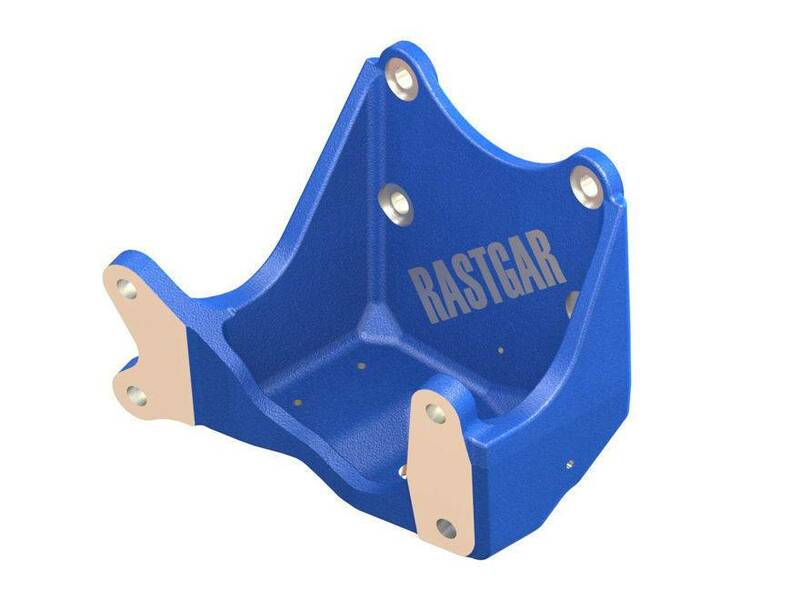 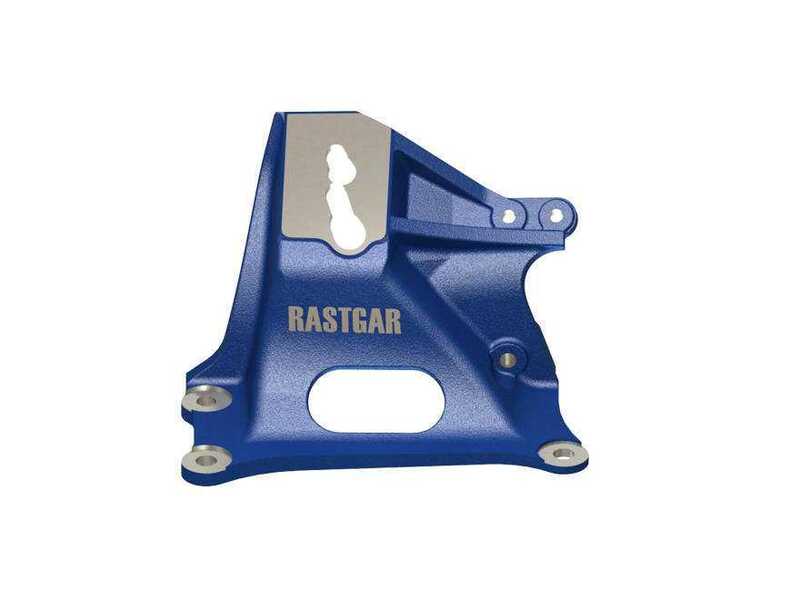 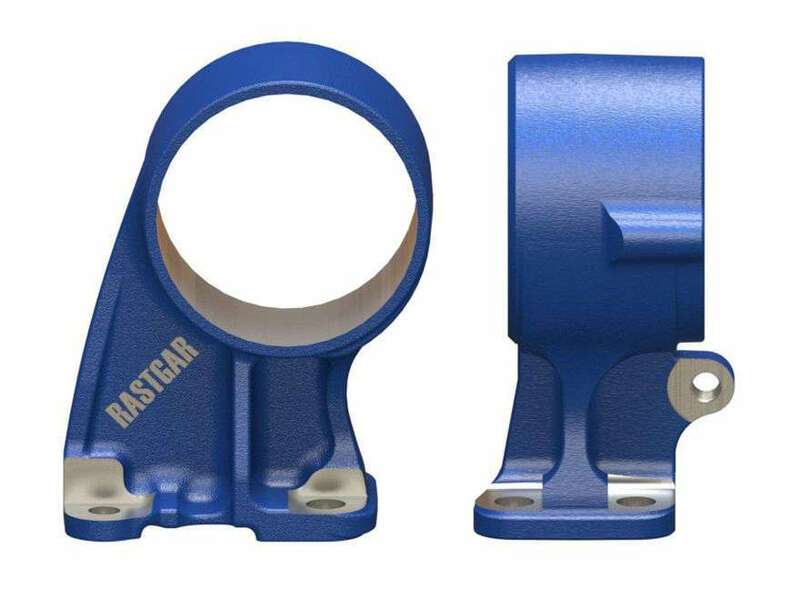 With such attention to the finest detail, Rastgar Engineering has emerged as a most preferred supplier, with its OE Customers, as well as, major distributors in the Global After Market for Heavy Duty Truck & Trailer Parts.